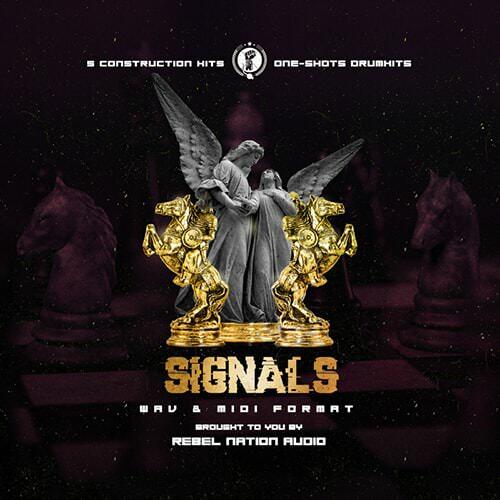 ‘Signals’ from REBEL NATION AUDIO returns to set the bar once again for Hip Hop and Trap Construction Kit products. Taking influence from some of the biggest names in Urban and Hip Hop production you’ll find everything from ambient sounds to 808s, smooth keys and beyond. 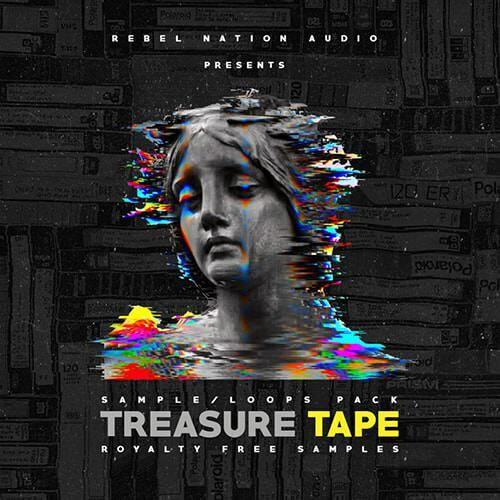 “Treasure Tape : Sample Loops Pack” is a massive collection of sample loops created for Hiphop/Trap/Old School.This product features 5 construction kits and Loops in the style of Bigsean, Kehlani, Lil uzi vert, Travis Scott, and many more artists. It’s All 100% Hits and royalty-free for you to go all the way up with your production. 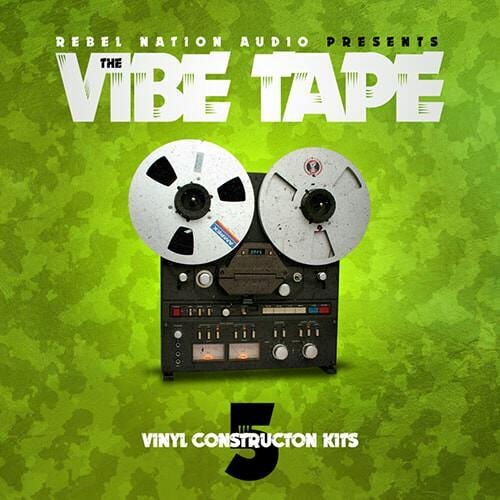 'Vibe Tape' from Rebel Nation Audio provides you with an experience full of vibes and lyrical sounds. this Kits is full of all the Royalty-Free elements you need to create the perfect Hip Hop, Rap, Trap banger. ‘Sylenth1 Presets Vol 1‘ puts the focus on warm, dark and groovy patches, rather than typical Dance/Trance sounds.